Rhodonite is the “Stone of Love”! 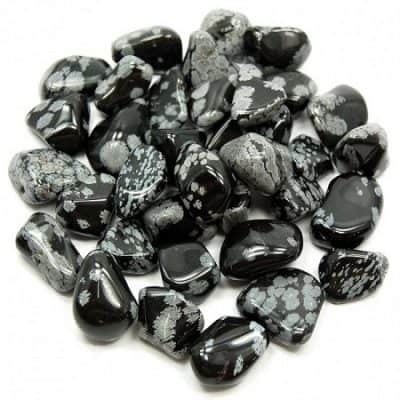 This stone symbolizes “self realization”. 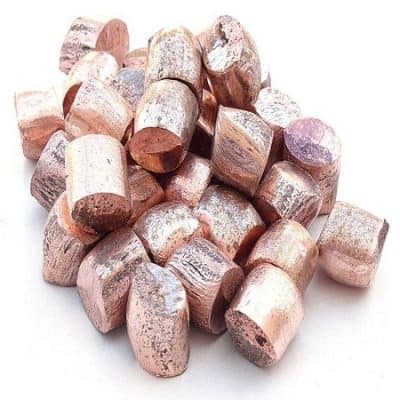 Rhodonite works with the Heart Chakra by soothing the heart center as well as the Root Chakra for grounding and balancing, due to the presence of black oxides in this stone. This balance of colors allows for a powerful and vibration for caring for one’s self. 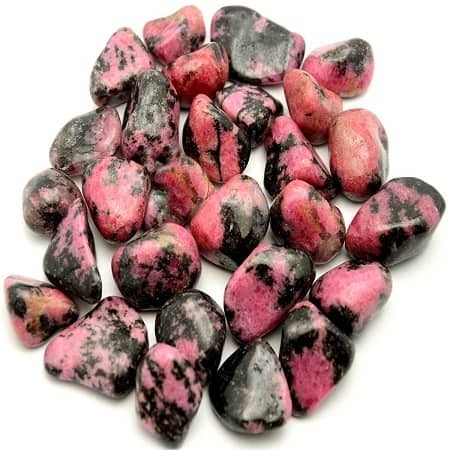 Rhodonite allows for confidence and self worth. 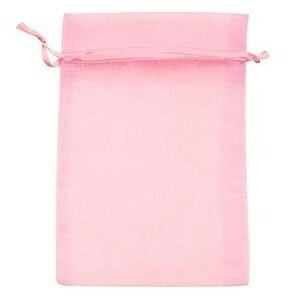 Helps us express confidence and loving on physical plane in day-to-day ways. Calms and feeds the soul through the heart; love and service. It helps us with confusion and allows us to focus. 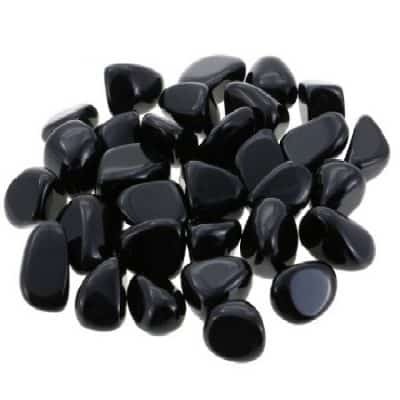 This stone helps to strengthen mantras, chanting, affirmations, singing and toning. 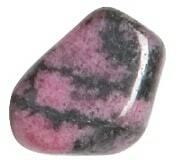 Rhodonite alleviates the anxiety from trauma. 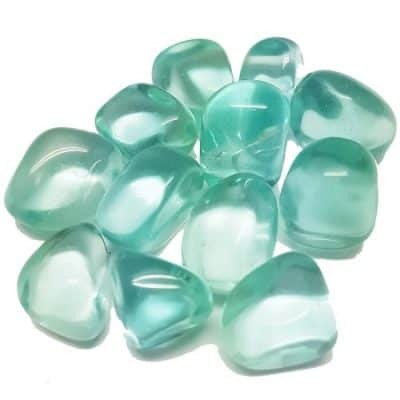 This stone helps us to trust our inner guidance and soothes anxiety by improving unconditional love in all matters.